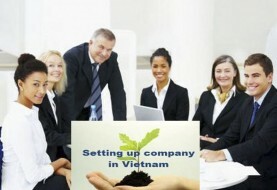 We understand that you intend to setup a Wholly Foreign Invested Company (hereinafter referred to as “FIC”) in Vietnam. We further understand that the FIC shall conduct with trading of goods under the form of Multi Level Marketing Sale. For your ease of reference, we would like to briefly introduce two steps as herein under. Under Vietnam Law, in order to setup a FIC, you must apply for an Investment Certificate (“IC”). IC shall be deemed as the Certificate of Incorporation of FIC in Vietnam. IC shall be subjected to the business activities to be carried out by FIC in Vietnam. It has approval from the State body authorized in Vietnam. In addition, under Vietnam WTO’s Commitments, from the year of 2009, foreign investor is entitled to join goods import and trading activities in Vietnam. Philippine has been a member of WTO. Thus, Electro Group Inc., is entitled to setup a FIC for importing and trading home based water purifier in Vietnam. Preparing the application dossier: We shall collect necessary information and documents from you. Upon receipt of necessary information and documents from you, we shall translate documents from English into Vietnamese and prepare the application dossier under the standard forms. The initial drafted application dossier shall be sent to you for your comments. Then, after updating the application dossier based on your comments, we shall obtain the preliminary comments from the competent authority and send the finalized application dossiers for you to sign and seal. We anticipate that this phase shall be completed within 10 working days. The prepared documents shall then be sent to you for review, signing and seal. Submission of application dossier: Within 02 working days from receipt of duly signed and sealed application dossier, we shall submit the application dossier to the competent authority. It shall take about 3-4 months from submission of application dossier for the provincial licensing authority to grant the IC. Post licensing: Within 13 working days we shall complete the post licensing procedures such as placing establishment of FIC on News Paper, Tax code registration and obtaining Seal Sample. Upon completion of obtainment of IC, the FIC must further carry out with necessary procedure for obtaining Sub-License for Multi Level Marketing Sale in Vietnam. c.Participants in the multi-level sale enjoy commissions, bonuses or other economic benefits from the sale results of their own and of lower-level multi-level sale participants within the network which is organized by them and approved by the multi-level sale enterprises. 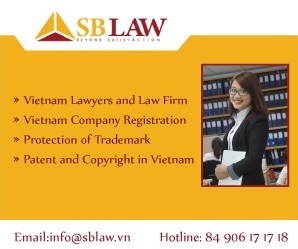 Vietnam Law also further require that before obtainment of sub-license for Multi Level Marketing Sale, the New Co must pay a deposit which is equal to 5% of its charter capital and must not be lower than VND one billion (about 500,000USD) at a commercial bank operating in Vietnam. Preparing the application dossier: We shall collect necessary information and documents from you. Upon receipt of necessary information and documents from you, we shall translate documents from English into Vietnamese and prepare the application dossier under the standard forms. The initial drafted application dossier shall be sent to you for your comments. Then, after updating the application dossier based on your comments, we shall obtain the preliminary comments from the competent authority and send the finalized application dossiers for you to sign and seal. We anticipate that this phase shall be completed within 15 working days. The prepared documents shall then be sent to you for review, signing and seal. Submission of application dossier: Within 02 working days from receipt of duly signed and sealed application dossier, we shall submit the application dossier to the competent authority. It shall take about 3 months from submission of application dossier for the provincial licensing authority to grant the MLM License. MLM Sale Activities is rather new in Vietnam. Until the end of 2005 Vietnam firstly introduced regulation on MLM Sale Activities. – Parent Company must have positive business operation result in at least 02 recent years. This must be evidenced by audited Financial Statements for 02 recent years. 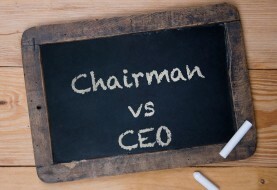 – Parent Company must be experienced in the field at least 05 years. 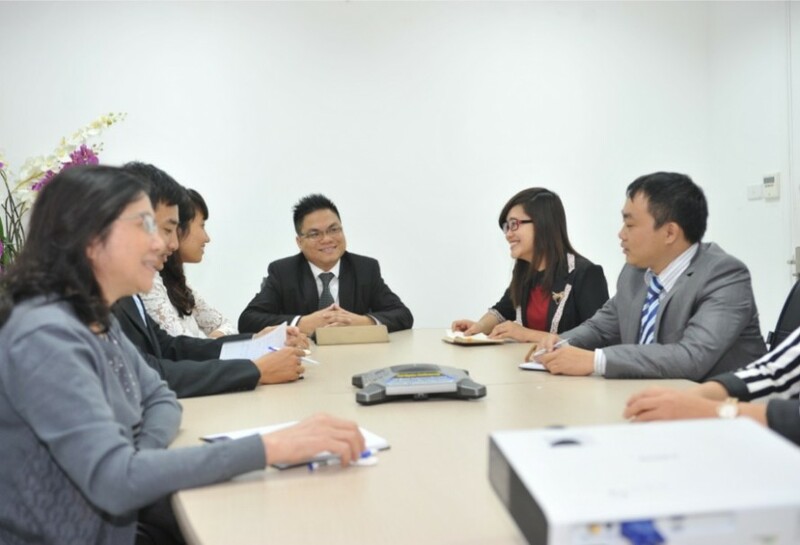 – Head office address of the FIC in Vietnam must be compliant with master plan of Vietnam. 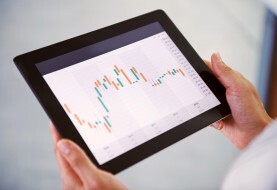 Assisting you in obtaining the amended Investment Certificate. Placing an announcement on the amendment of Investment Certificate in the newspaper. The Deliverables will include documents prepared in English and Vietnamese as required for submission to licensing bodies.